Combine milk, pumpkin puree, sugar, pumpkin pie spice and vanilla in a small saucepan over medium heat, stirring occasionally, until hot. Whisk vigorously until foamy, about 30 seconds. Pour espresso or coffee into a large mug and add foamed milk. 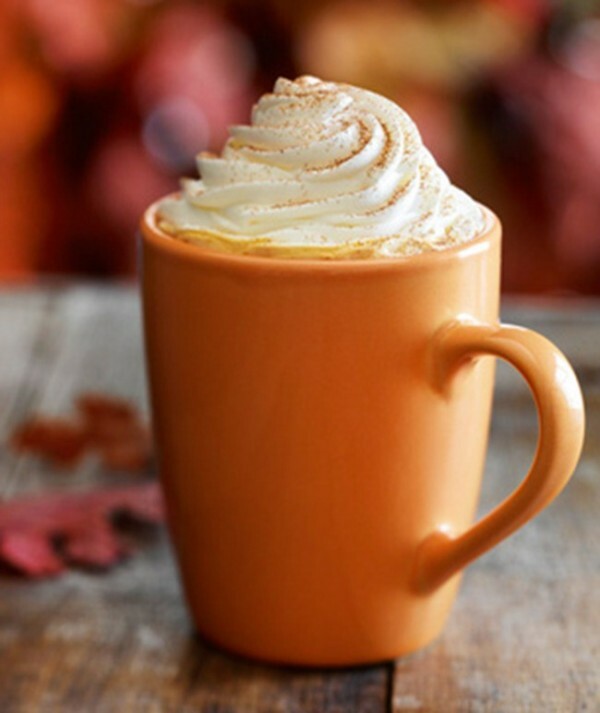 Top with whipped cream if desired and sprinkle with pumpkin pie spice.